When considering email marketing, most of us are thinking: Not this; not again! And we shouldn’t be surprised either, because checking our inbox takes up 28 percent of our time and the word email reminds us of the tons of spam awaiting. There are 196.3 billion emails sent everyday, and 64 percent of those are spam! According to Salesforce, 95 percent of consumers use email. 61 percent of emails are opened on smart devices. For every dollar spent, there is average return of $44.25. These few statistics are a friendly reminder that the risk is worth the gamble. Why? Because email is about to change. Let me explain. As I stated before, a lot of companies underestimate emails, mostly because their marketing is ineffective – they keep trying, but get poor results. Take a moment to think of three emails you like – three newsletters you are waiting for. That isn’t an easy task, is it? But hey, truth to be told, it’s good news for you. As full stack marketers, startup founders, growth hackers, and sales guys (and gals), we should benefit from the ignorance of average marketers. It sounds harsh, I know, but believe me, it’s the only way to restore faith in emails and achieve the results we all need and/or want. Here’s the theory: email isn’t stagnating, but the way we use it is. If we approach email marketing as one of our many responsibilities, we simply won’t find a golden mean. We should keep evolving. Let’s take a look at Sparrow. Sparrow was an iPhone email client designed to provide an efficient and pleasant mailing experience. This startup from France changed the email inbox forever. Sparrow’s panel navigation, threading system and many features led to its 2012 acquisition by Google. I encourage you to read the whole Sparrow story, as it’s a very interesting and valuable one. Such experience is valuable – 37 days after launch, Dropbox acquired Mailbox for a reported $100 million. The last example of a growing trend in email marketing is Paperfold. Paperfold has designed a fast and functional iPad app that lets you “see” the visual story of your email. “Good design can change behaviors… I’m interested in how brands can engage customers. When I saw Paperfold, I thought, this feels really good. It doesn’t look like email. It creates emotion. There are emails out there that have changed our lives”. The evolution of email apps and the inevitable trend of beautiful usability aren’t mentioned here to inspire you to change the face of email marketing (but of course – dream big!). I have a strong background in running startups, and what I always love to repeat is this: automation is the key. Let’s be realistic. Even if we are capable doers, we won’t reinvent emails. Building a company email marketing strategy is a long and tiring process – it’s one of the major pains in your sales & marketing plan. I am not the first, and I won’t be the last, to state that you have to test and optimize until your results are satisfactory. But this process gives you more than failures, disappointments and a feeling of resignation – it gives you experience. And that’s something that’s hard to ignore. Once you hit the spot with flow and content, you should take one step more. Emails can be easily automated without losing quality. It’s almost the same as content marketing on your blog. All you want to do is give quality stuff to people who want it. But emails have one tiny advantage: you can deliver them to specific people. What’s more, you can collect more information about this person than you can extract from Google Analytics. This is lead “pre-warming”, and it’s not complicated. Let’s start with 3 pretty popular places. I would like to show you one easy example of finding and winning a lead. I assume you have a blog with solid content that solves one of the many problems of your customers. 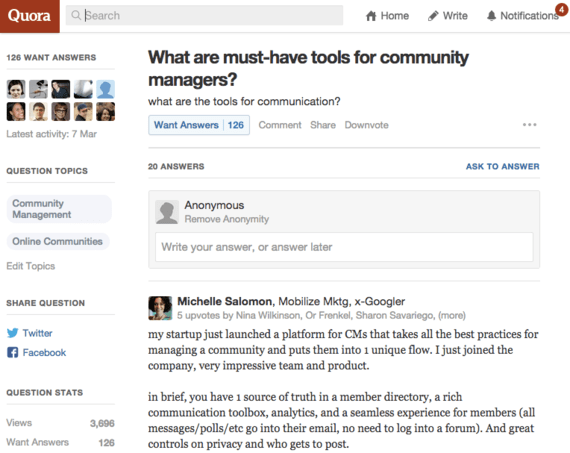 Check out Quora – it’s the most incredible source of content inspiration. There are lots of questions waiting for an answer. I picked one question on Quora which, in my opinion, may get very interesting answers. It’s a good question, and you can write an amazing post on your blog about it if it’s your niche (Sprout Social did). But take a closer look. I just found 126 people potentially interested in your product/service, 126 people with names and social media accounts hooked up. For me, that’s a lot of leads. I bet Quora isn’t a big surprise to you. To be honest, there are a lot of places like that where you can find a batch of quality leads. For sure, there’s input needed to get them, but I would like to remark that this way is somehow scalable. So, if it turns out fine for you, then you probably just hit the jackpot. Another example of a place full of leads is Yelp. It might be a great source of contact information such as addresses, post codes, emails, websites, etc. Finding a target on Yelp and building your database there can be useful for your email marketing and lead generation. Thinking about and researching this case I found two interesting things: first, a Yelp scraper tool. As you can see, the creativity and business instinct of some people is alive and well. Second, and more serious, a Udemy course about Web scraping. Matt Ellsworth, owner of the course, claims you can get the data you need from Twitter, Yelp, Reddit, Hacker News and many more. The idea in itself is quite interesting, and with such tricks you can find people with specific demands you can probably fulfill. It seems to be the direct way to grow your business. 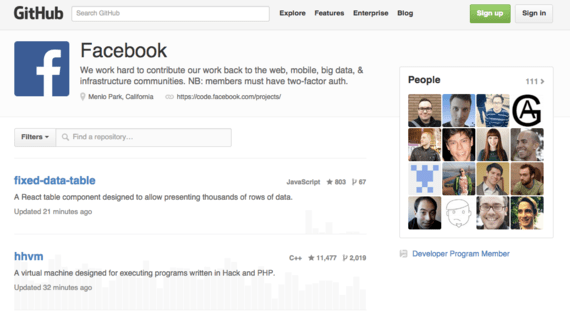 As a last example of such place, something a little bit different – GitHub. It may be a place unfamiliar to marketers, but GitHub offers plans for repositories and free accounts that are usually used to host open-source software projects. As of 2015, GitHub claims to have 10.9 million users, which makes it the largest code host in the world. As you are probably already figuring out, it’s a great place for lead generation. Just take a look at the user accounts – there’s a lot of data available with clearly specified requirements. 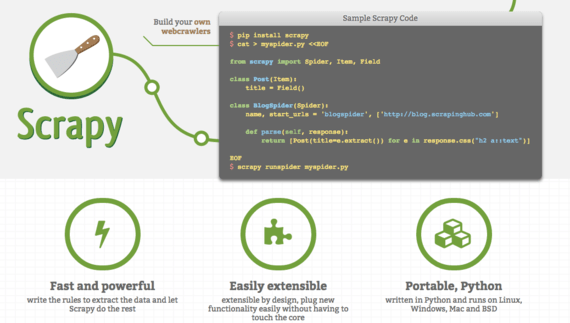 As a bonus, I present to you Scrapy, an open-source framework for extracting the data you need from websites. By knowing the environment and ecosystem of every targeted group, you are making your goal measurable and achievable. By combining knowledge and cleverness, you are getting tools to achieve your goals. Since we have a base full of leads, let’s warm them up with 3 killer outbound tactics! #1: We got 10% conversion rate from a tweet to inbound leads. How? We made a list of 100 potential customers active on Twitter and put them on the list – they have to be a really great fit. We checked the list everyday and tried to start a conversation/share their blog post, etc. (Focus on commenting on articles they share – it gives the best response rate). When they discovered our engagement, they checked our site and asked about the product themselves (keep communication consistent). 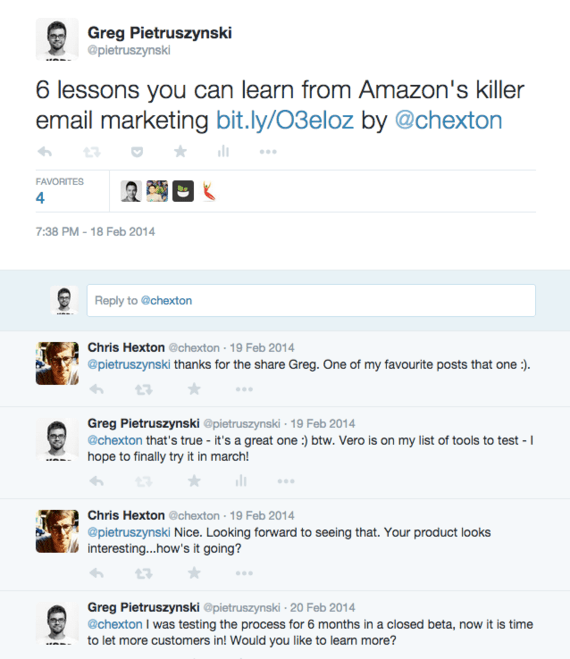 #2: We generated a 75% response rate after the first email (using Twitter + email). How? “I’m Greg (@pietruszynski) from Growbots. We were tweeting about the article you shared: ‘[title]’. I did some research and saw that you may be responsible for outbound sales at [company_name], so I decided to get in touch. Can you see the pattern? Point of touch, openness to discussion on shared interest, and awesome pitch. #3: We created an outreach campaign which aimed for 100% response rate (using Twitter + email + LinkedIn + call). How? It’s a long road, but believe me – it’s worth it! Since we know what to do and what our goal is, let’s take a look at things that can help us. But here’s a disclaimer: these are just tools. They will make your job easier and save you time, but never mistake tools for know-how. Your abilities, skills and ideas are the most important things here. Klaviyo is a powerful tool for creating personalized, automated and effective newsletters and targeted emails. 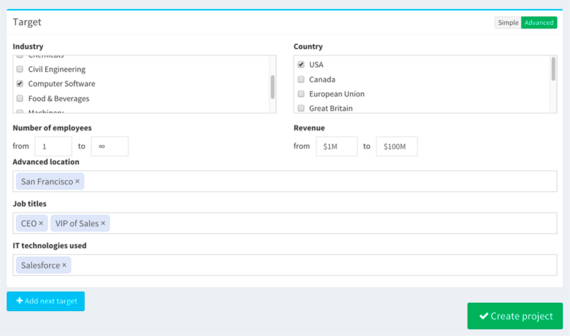 It has a built-in analytics section that allows segmentation, conversion analytics and tracking your email campaigns. Klaviyo cites nice examples on their blog. In How Tortuga Backpacks Increased Email Subscriptions 7x With Content Marketing they describe how Packsmith used the Klaviyo Shopify app to drive subscribers with their content. The trick is simple: after leaving your email on their landing page, you receive a packing list so you won’t forget anything for your trip. They claim that since adding the list guide to their blog’s homepage, they have increased monthly email subscriptions by seven times. That’s a lot, isn’t it? I read an article on TechCrunch in which the founder of PersistIQ said that sales statistics show that it often takes up to seven interactions with a potential client before you get a response, and most sales people don’t have that kind of patience. That was the reason he created a tool for smart drip campaigns for outbound sales. PersistIQ works in three simple steps: it imports your leads, you create a campaign, and finally all you have to do is wait for a response. The level of automation saves you a lot of time. 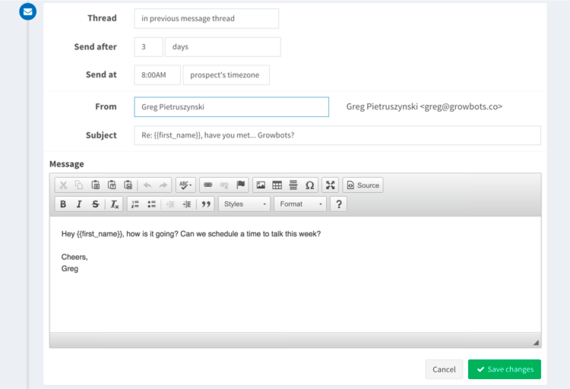 QuickMail.io provides a process through which cold email prospects transform into warm leads. 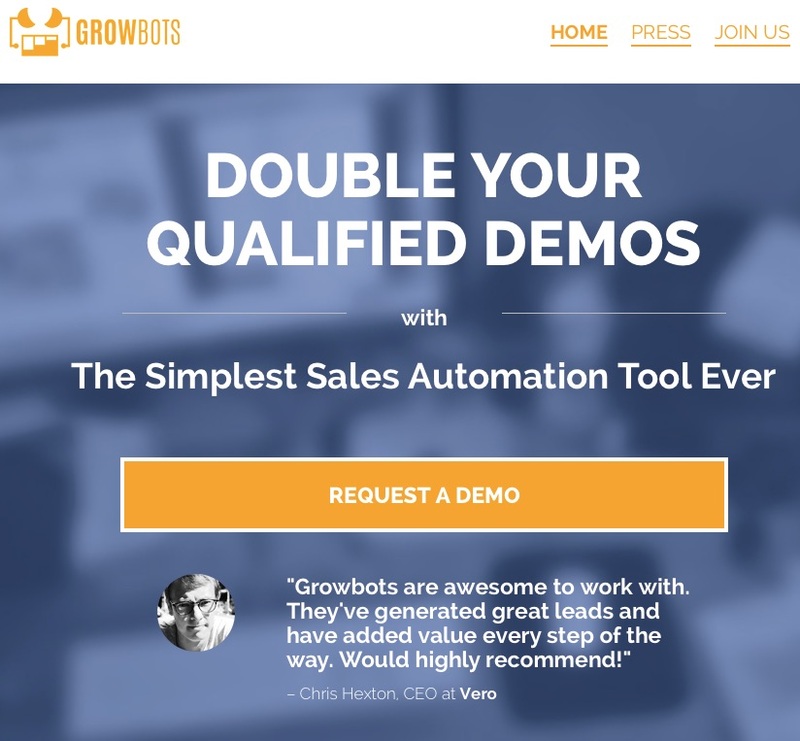 It allows you to set up automatic follow-ups and run a drip campaign from your inbox. “Over four months, Fabi Mersan, CEO of ClinicBuzz, was constantly trying difference sequences to see which one had the most success in her market. First of all, it’s a good idea to think it all through. Take a look at how many reminder responses Fabi set. Second of all, focus on the results – they are pretty amazing. It would be a waste of leads if we had stopped at the first reminder response. As Fabi states in the interview, and I agree with her, smart follow-up is crucial for success. After those steps email campaigns are automated, we only need to use other channels, which we mentioned before. Analyze your existing base of active customers. Find cool online places where your target hangs out. Profiles on social media are crucial to the pre-warming process. Get involved in creating a valuable, persistent and painless email campaign. Because I’m a sales guy and I use email every single day, I believe that in five years cold emailing won’t exist. No one will open such email. It may sound horrible, but it’s a call to action. Realize it now and start preparing. “Native” email is the future – reaching people with things they want while saving time spent on their inbox is the future. About the Author: Greg Pietruszynski is a serial entrepreneur and growth hacker. He reached and engaged millions of users for companies such as MTV and PricewaterhouseCoopers. Pietruszynski is responsible for over 200 marketing campaigns. You can follow him on Twitter (@pietruszynski) or his Growth Hacking Blog.